We offer website services for small businesses, artists, non-profits, and anyone looking to improve their online presence in today's competitive, global, business economy. Contact us today to see how we can help you grow your brand. Whether you need a new website built from the ground up, help managing and updating an existing website, custom photo and video content, or consulting and strategy to help with SEO and improved user interface, we are ready to help. Individualized estimates for each project are available upon request, with a quick turn around. From responsive, mobile friendly design, to social media integration, e-commerce, and multimedia content, we keep up with the trends and can help you find what works best for you. Chromey Creative offers complete digital brand management services. Let us build your website and leverage social media, blogging, press releases, newsletters, and email campaigns, among other tools to establish and grow your brand. David V. Eckert is an artist based in Asheville, North Carolina. David paints vibrant realistic landscape paintings inspired by his travels. He also creates vivid abstract expressionist pieces, favoring acrylic on canvas as a medium. 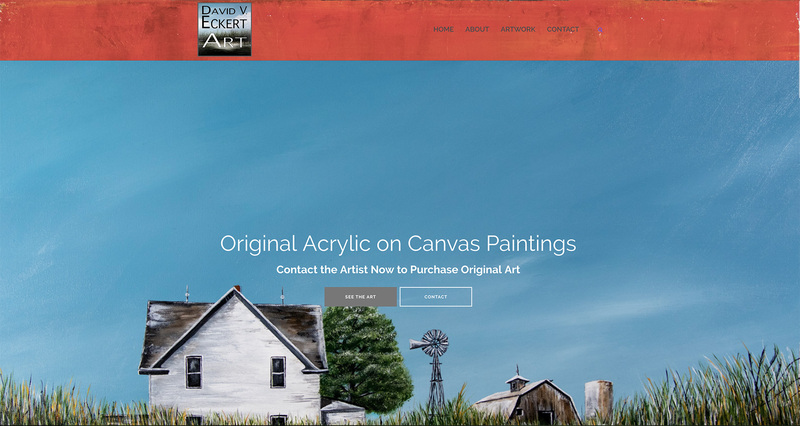 Browse the website to see original acrylic paintings that are available for sale. 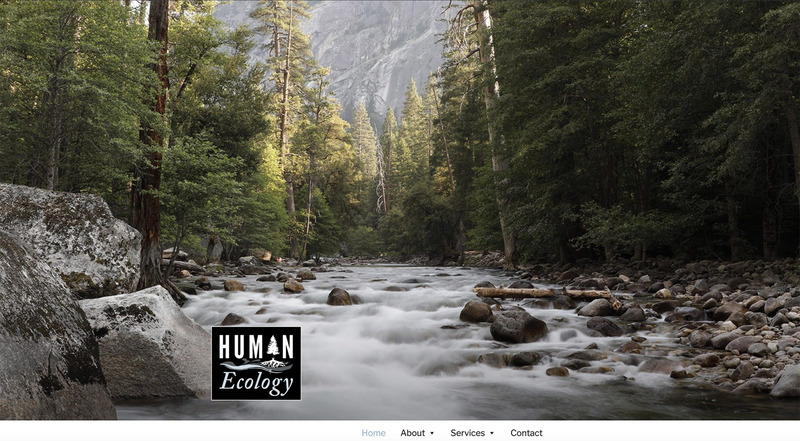 Human Ecology, LLC is an environmental consulting firm based in western North Carolina. 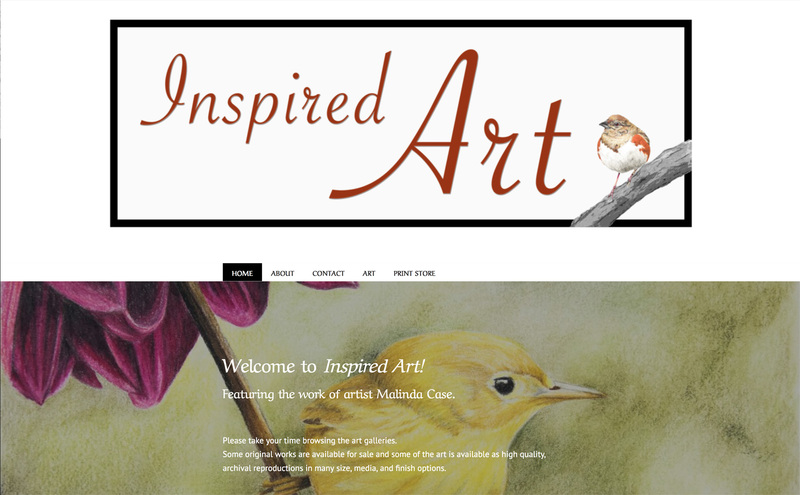 Inspired Art Website featuring the illustrations of artist Malinda Case. 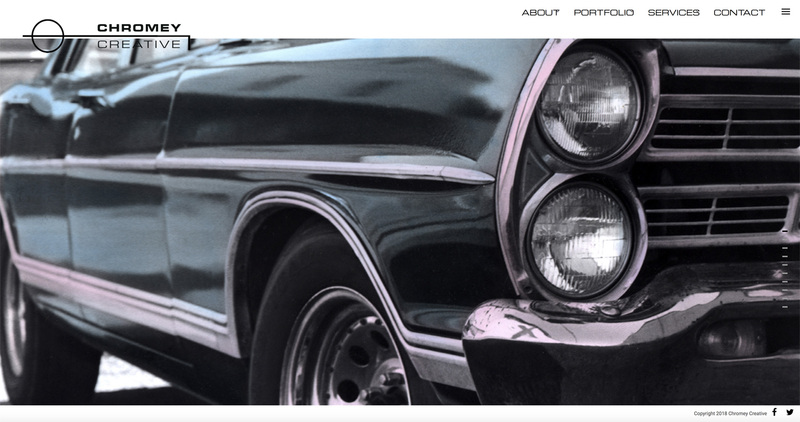 Website for creative marketing and communications agency featuring premium photography and video production services. 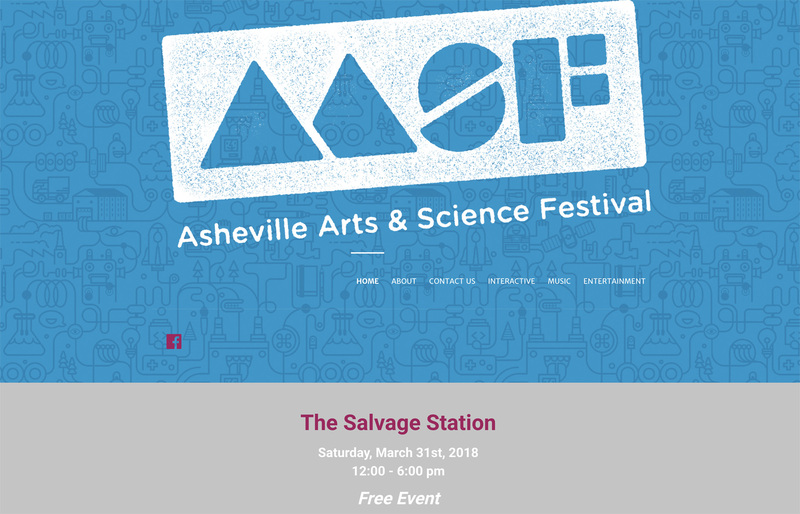 Website for an annual art and science festival in Asheville, North Carolina. 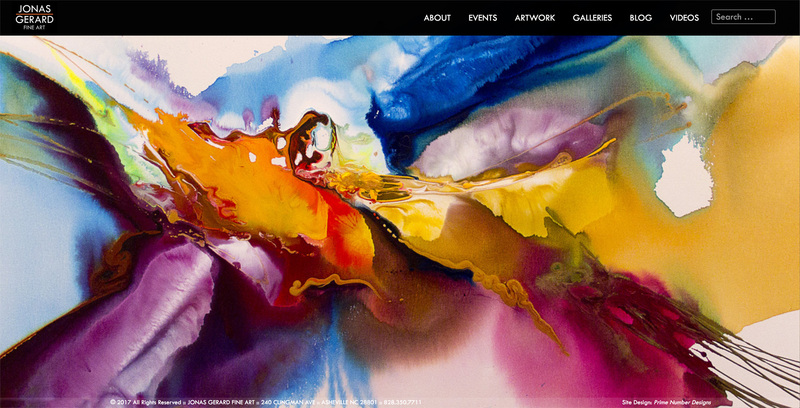 Website for a world-renowned artist thriving art gallery business. Website for an esoteric 'Fourth Way' community. 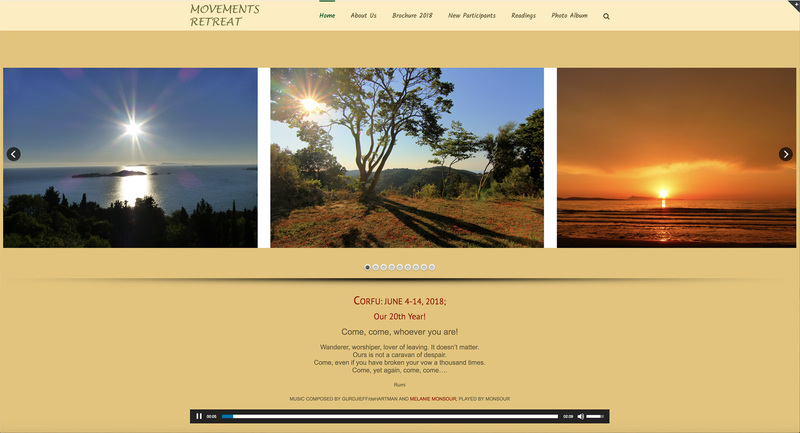 Website for an annual Movements Retreat held in various locations around the world. 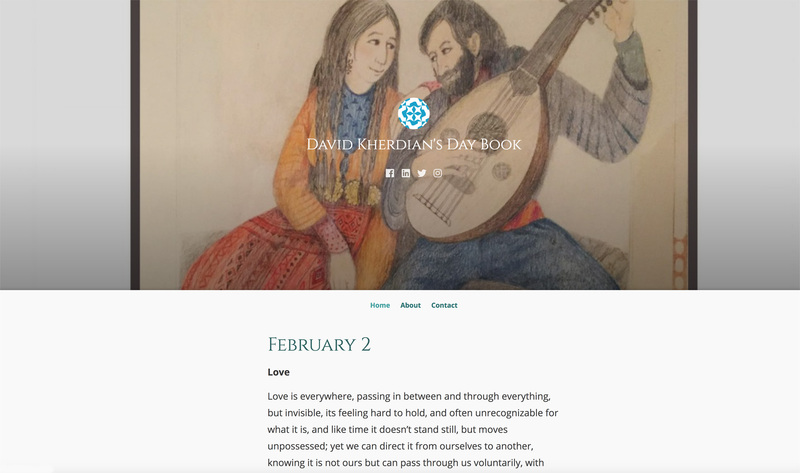 Daily musings of Author and Poet David Kherdian. 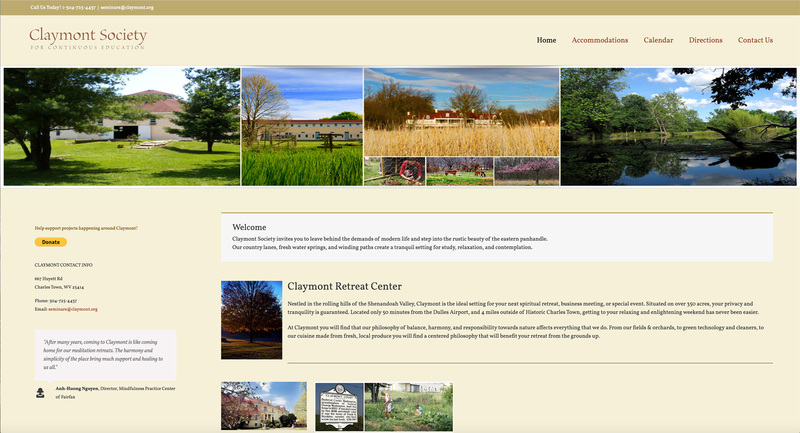 Website for a Retreat and Conference Center in specializing in spiritual, environmental, meditation, and holistic practices. 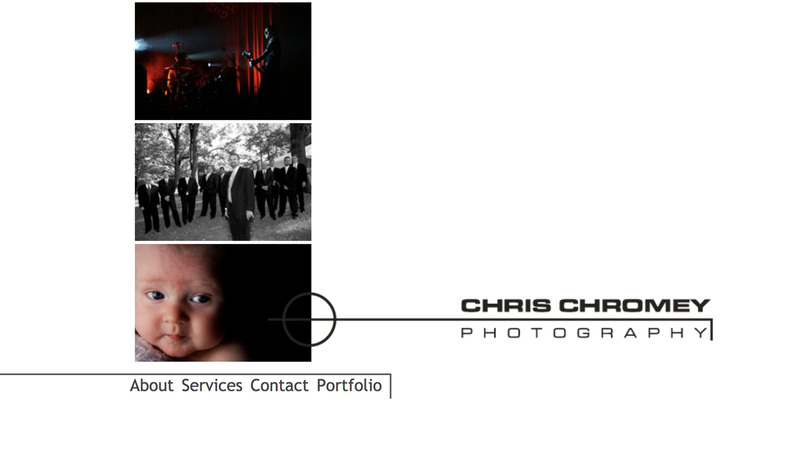 Website for professional photography services.